Our quality analysis wing comprises deft professionals who conduct strict checks for ensuring zero-defect products. 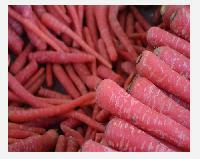 Over the years, we have emerged as a noteworthy Supplier offering a huge array of fruit vegetable. 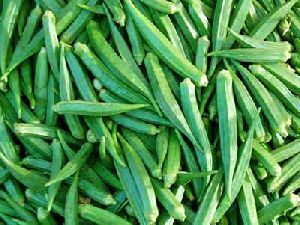 we are offering fresh vegetables.the company is known as the leading exporter & supplier of fresh vegetable, company is catering to a global demand for the fresh vegetable, which arises from its quality. 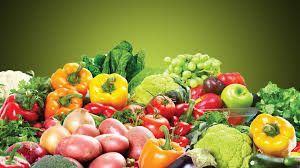 The company offers the best grade fresh vegetables from farm house to your destination with the best prices on a timely basis with guaranteed safety. We are a quality-driven firm and make sure that our offerings are properly kept and processed. For this, we have installed all the in-house storage facility that helps us in meeting bulk and urgent requirements of the clients. Well-established as a notable name, we cater to the demands of customers from Ghaziabad(India) to every nook and corner. Well documented, secure, and practical, our payment procedures are client friendly. We offer our clients with different online and traditional options to make payments and ensure they are convenient. We cater to the personalized packaging requirements of the clients. We make use of premium packing material for ensuring safety of the products during handling, warehousing and transportation. 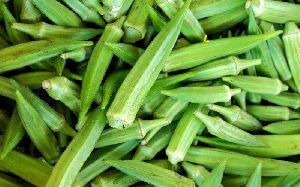 We are into the business of exporting and supplying Fresh Vegetables. 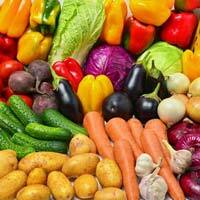 Our wide variety of Fresh Vegetables comprises of potato, spinach, tomato, ladyfinger, cabbage etc. 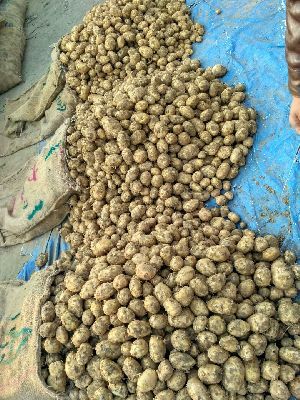 We procure these vegetables from the trustworthy producers. After procuring, our experts properly examine these vegetables for any rot or decay. Fresh Vegetables are packed with utmost care in food grade packaging material to ensure long shelf life. We are known for delivering the orders within the specified time frame owing to our modern transit facilities. We carry out the quality examinations only under the vigil supervision of the quality auditors. Our products are manufactured keeping in mind international quality standards. Thus, they are reliable and worth their price. 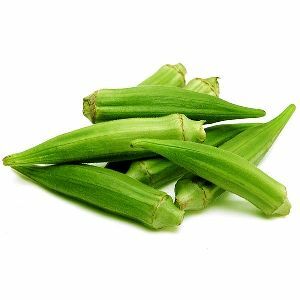 Striving hard to deliver the exceptional product range that includes Fresh Okra, we are a prominent Supplier in the market. 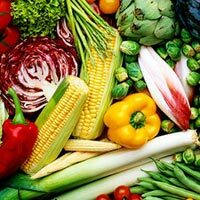 Catering to the customers needs with excellence, we, as a Supplier engaged in offering a qualitative array of Fresh Vegetables. Apart from presenting the quality products, we deliver the same to the customers in the set time span. 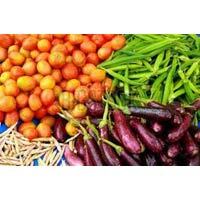 Flex Foods Limited is one of the best exporters, wholesalers and suppliers of fresh vegetables from India. 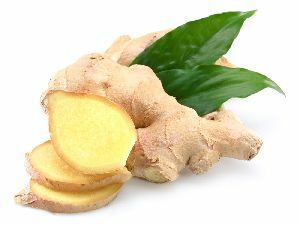 We are offering an immense range of fresh vegetables includes bitter gourd, brinjal, capsicum, cucumber, ginger, lady finger, etc. 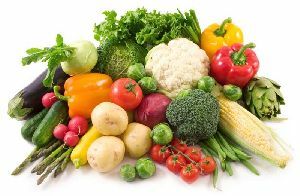 Hexkart brings to you the fresh vegetables to you within 60 minutes to your doorsteps. 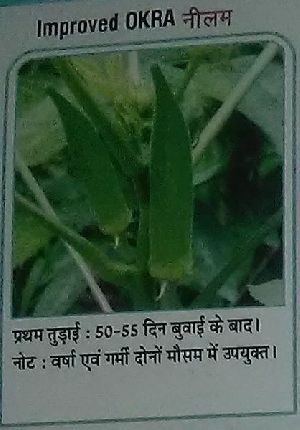 We are leading manufacture and trader of all type of agriculture commodities like vegetables, wheat, rice and pulses.